Follow in Tim Peake’s footsteps and train like an astronaut with the Mission X space class 2017! 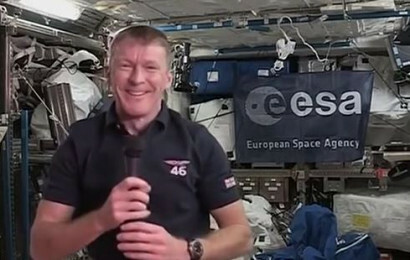 This worldwide educational initiative is supported by ESA, NASA and the UK Space Agency to encourage healthy and active lifestyles among children. Mission X takes place between January and March 2017, schools who register for the challenge will receive a Mission X astronaut training guide and stickers, and an invitation to take part in online CPD linked to the science activities. Primary and lower secondary school students will learn the principles of healthy eating and exercise, and earn points by finishing training modules. The resources and activities will be linked to the science and PE curriculum.